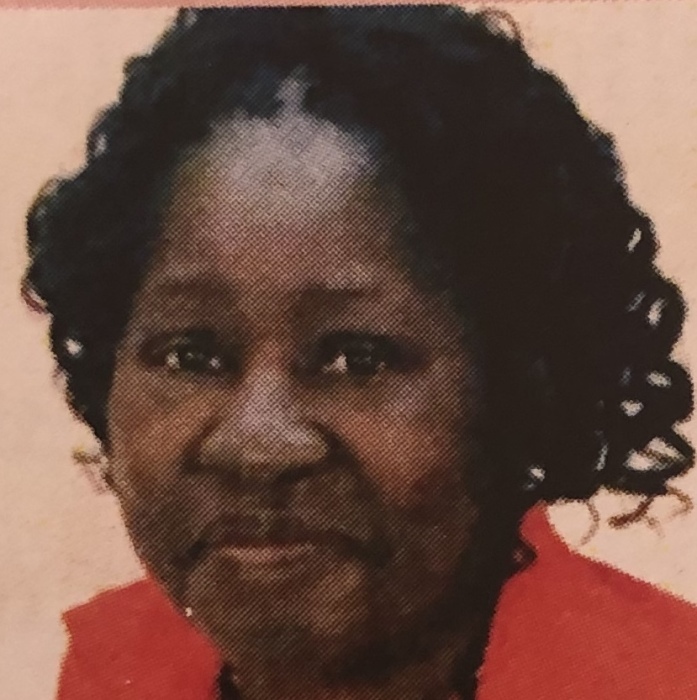 Mrs. Dorine Alford Page of Dillon entered into eternal rest on Wednesday, January 30, 2019 at the home of her daughter in Greensboro, North Carolina. Funeral services will be conducted on Sunday, February 3, 2019 at 3:30 P.M. from the St. Matthew African Methodist Episcopal Church in Hamer, South Carolina with the Reverend Orlando McCauley officiating. Burial will follow in the church cemetery. Visitation for Mrs. 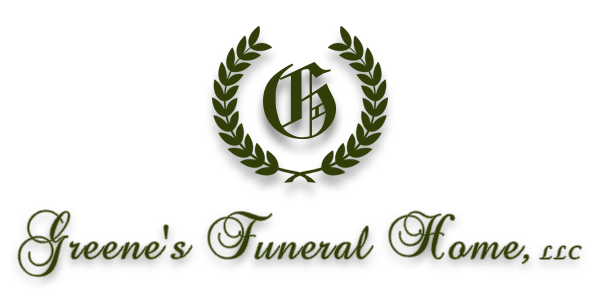 Page has been scheduled for Saturday, February 2, 2019 from 3:00 P.M. - 6:00 P.M. at Greene's Funeral Home, 402 East Calhoun Street in Dillon, South Carolina.